That was a name sometimes used for the powered wreck (or 'relief' on the B&O) cranes that were kept ready at all times. Sometimes a "big hook" was used to handle smaller jobs when it was available. 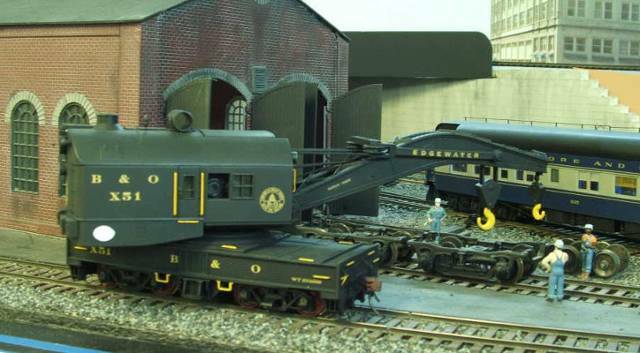 Here, B&O X-51 (modeled from an MTH crane)assists a shop crew working on a pair of passenger car trucks. 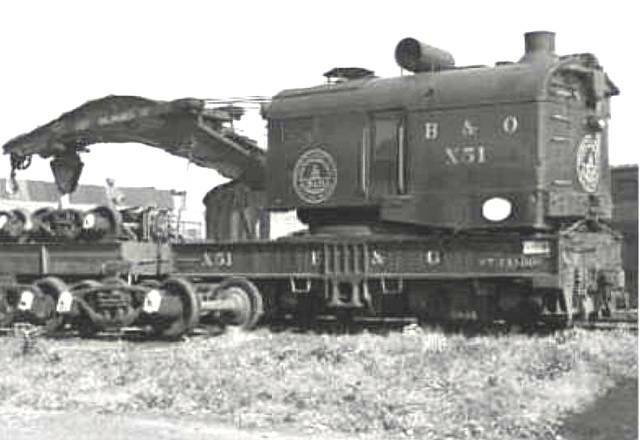 Here is what the prototype B&O relief crane X-51 looked like in the 1950s. The builder's plate was cast aluminum and was left unpainted. 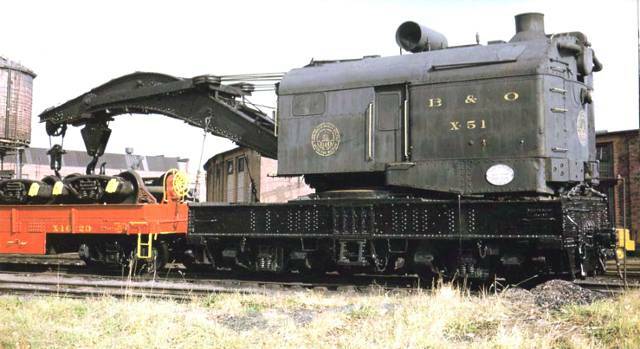 At the time, this crane was assigned to East Salamanca NY, which was lettered on the boom bridles. At one time X-51 had its cab painted BandO Blue, which here is quite faded in the 1970s. However the platform and frame show fresh black paint.